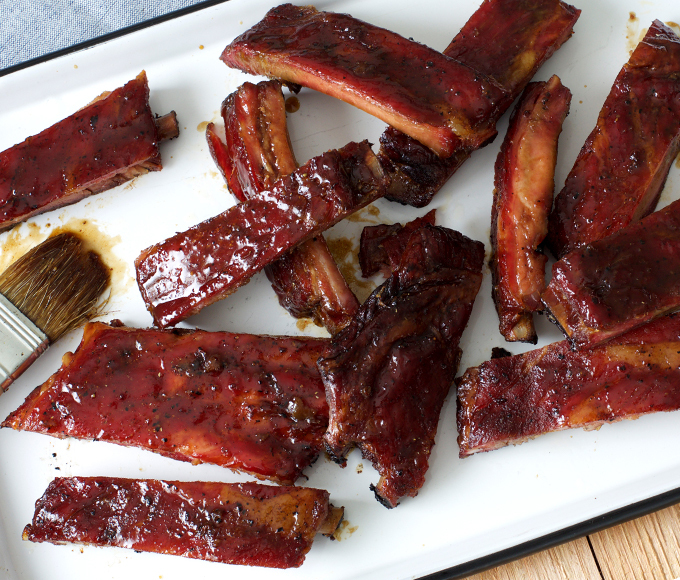 We give these ribs a rub down of spices, then brush them with a succulent, sticky sauce. 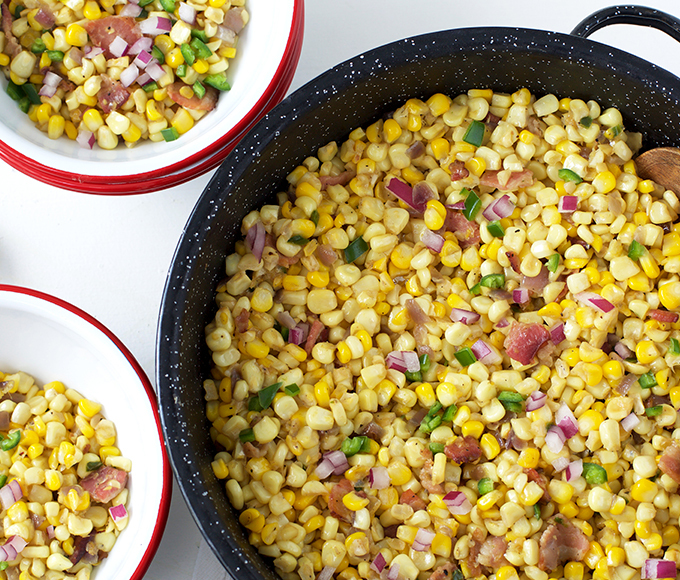 This colorful, summery side dish is the perfect companion to all your favorite BBQ dishes. 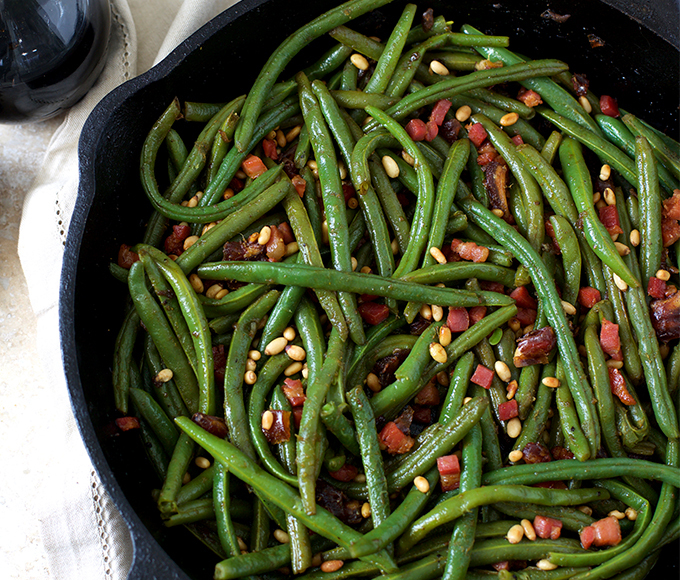 Dates make their sweet debut in this side dish to balance out the salty pine nuts and pancetta. 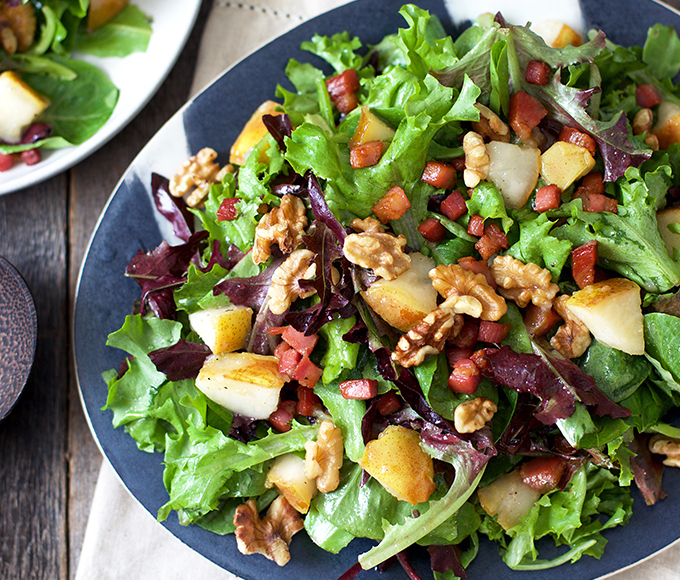 We add gorgonzola to this bright salad, which contrasts the sweet pear and salty pancetta. 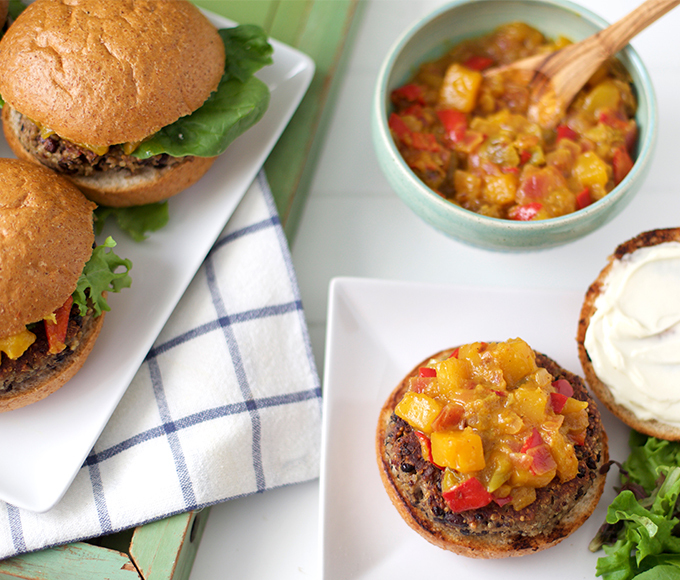 These veggie burgers are as filling as they are flavorful. And the chutney adds a sweet, slightly spicy touch. 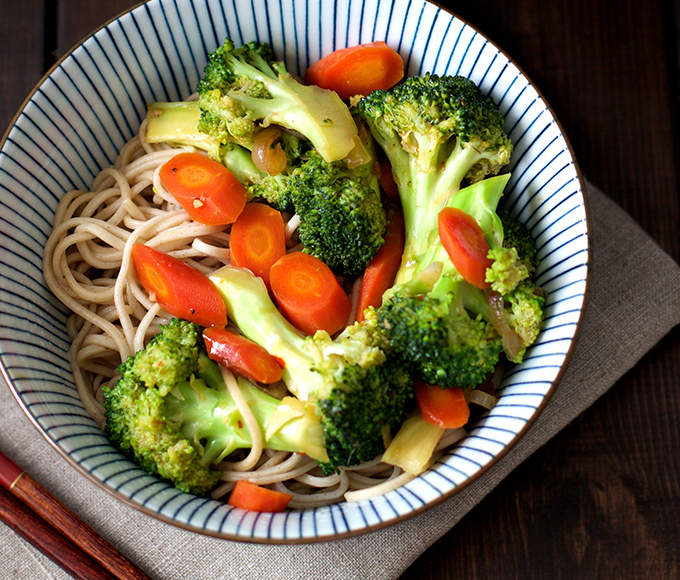 Bring savory flavors of soy, sesame and ginger to your table with this traditional dish. Bonus points if you use a wok. 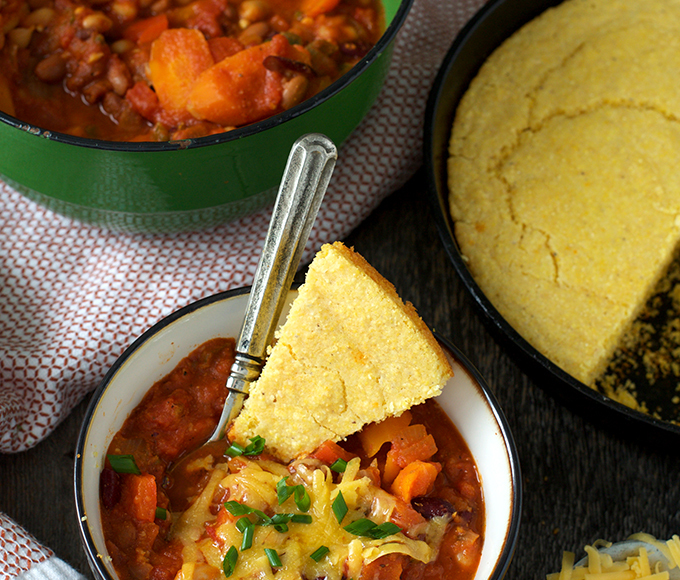 Do yourself a favor and try this hearty chili made of beans and sautéed veggies. And don’t forget the cornbread. A must-try for fall. 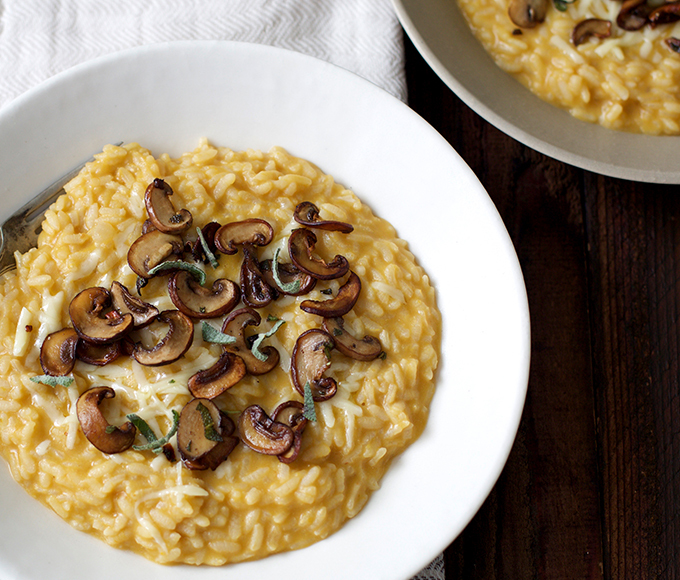 Earthy crimini mushrooms, Gruyère cheese and pumpkin harmonize in this recipe. This cheese dip is so soft and creamy, you’ll need grilled or toasted bread to scoop it up. 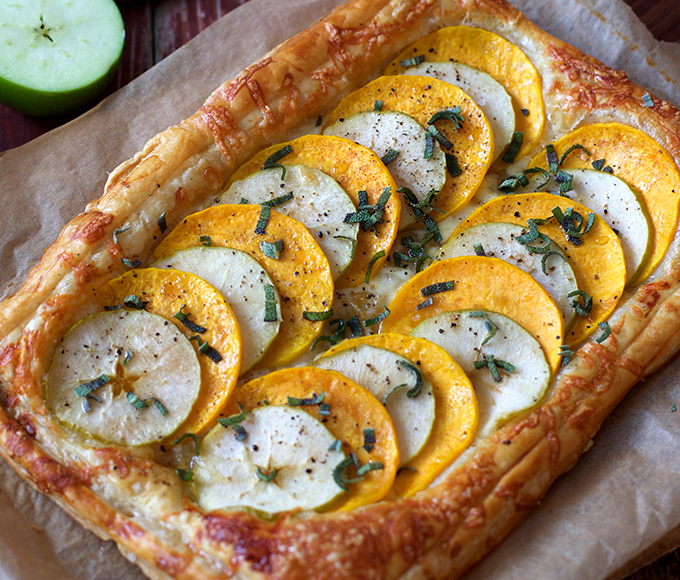 This dish is bursting with earthy fall flavors. It’s cheesy, nutty, pastry perfection. 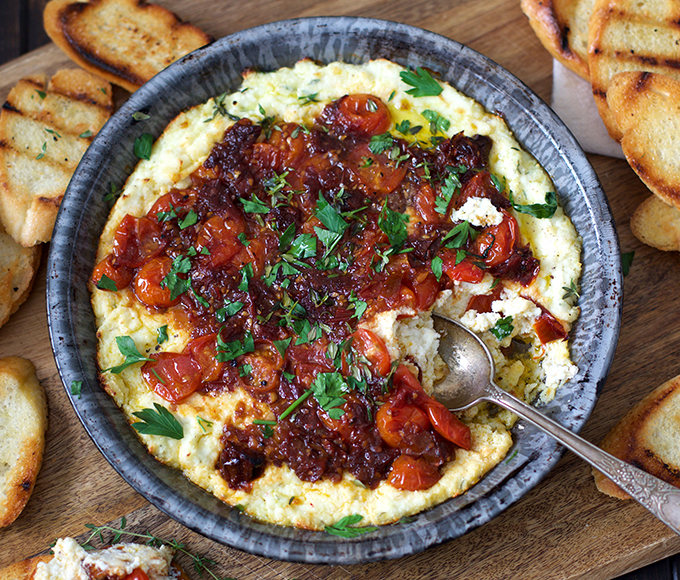 Love Mediterranean fare? 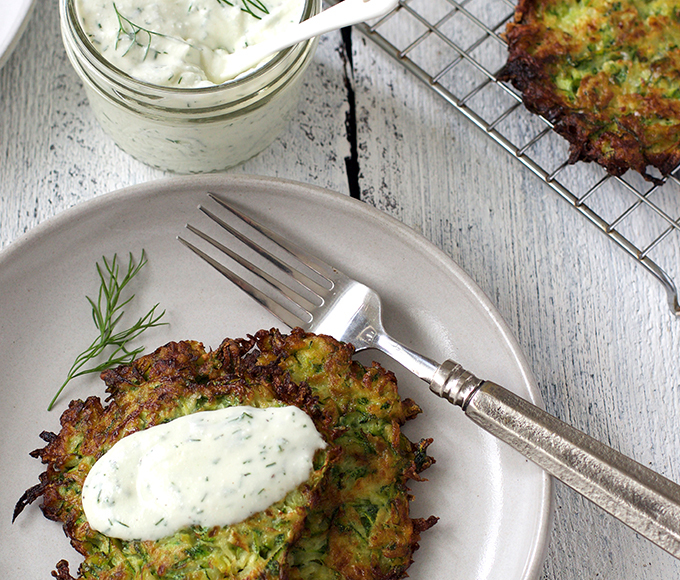 Try these crispy zucchini bites with creamy dill dipping sauce. If you like it hot, this one’s for you. 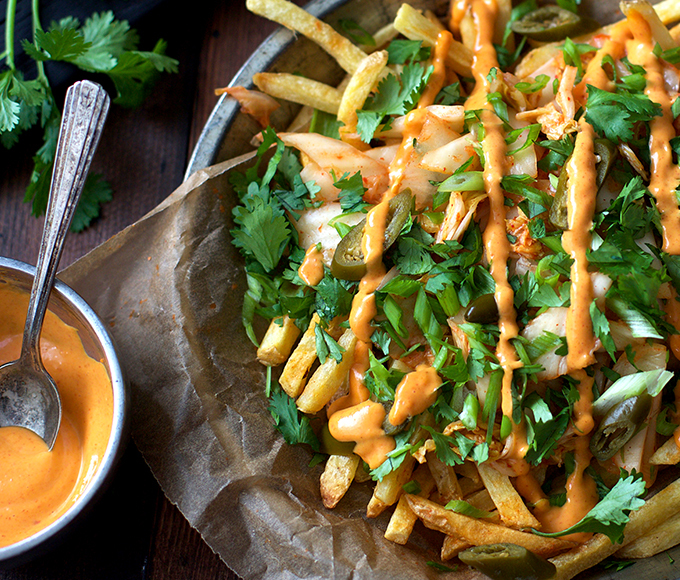 Pickled jalapenos, red curry and Sriracha bring the heat in this recipe.